Now that MagSafe is gone, you can use third-party chargers and even monster battery packs to power your MacBook on the go. Check out our complete list of USB-C batteries with Power Delivery that can provide 30W of power. 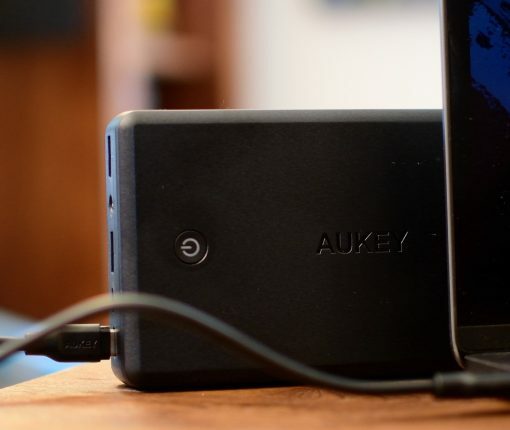 Aukey’s minimalist USB-C hub is an affordable way to add a medley of ports to your MacBook or MacBook Pro. 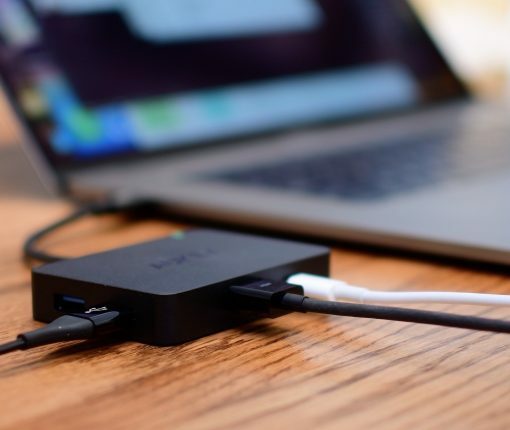 It has several USB-A ports, an HDMI port, and offers passthrough USB-C charging. Check out our review and watch our video demo. A hands-on review and video of the best power adapters that can fast charge an iPhone 8 or iPhone X.
MacBook battery packs are a thing now. 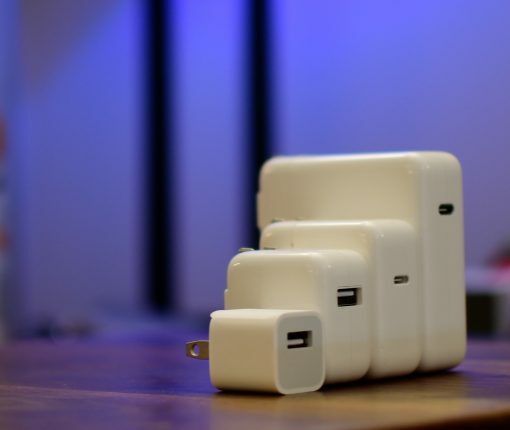 Since the adoption of USB-C, it has allowed third-party manufacturers to create portable batteries for MacBook and MacBook Pro. There are a few big players on the market, most recently Mophie. 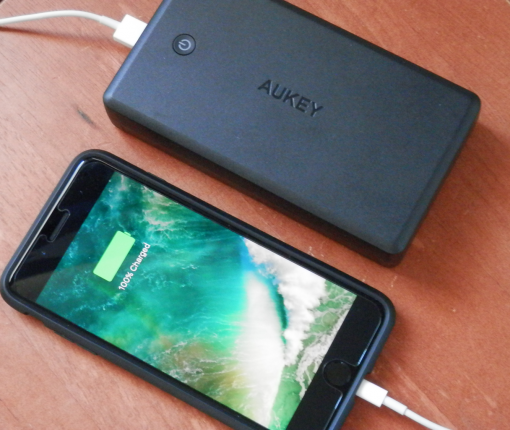 Aukey has also released an upgraded version of their massive 30,000mAh battery, so we went hands on to test it out. 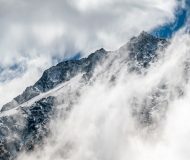 I know a lot of people who take their iPhone photography seriously, and a number of them use the stock iPhone camera in all of its glory, while a select few use hardware lens attachments that can enhance the capabilities of their iPhone cameras beyond what software can. 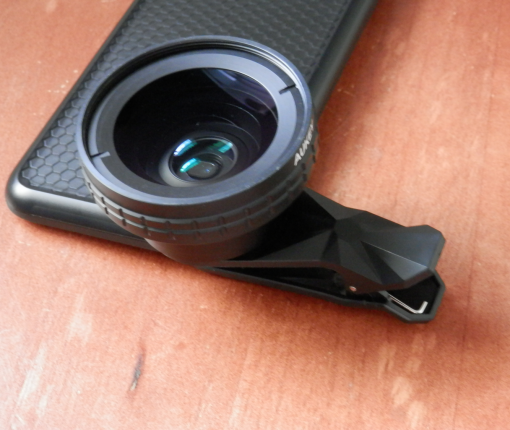 In this review, we’ll show you a very affordable, yet high-quality 2-in-1 lens attachment option from Aukey called the Ora, which lets you experience both detailed macro shots and incredible wide angle shots. 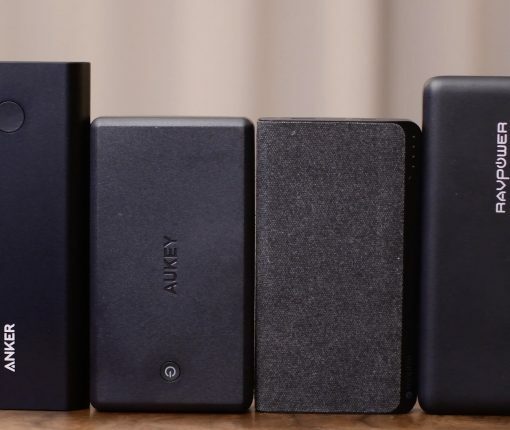 There are a ton of battery packs out there, and we just showed you a couple of very stout options from Anker last month, but for those who need even more juice, Aukey has a versatile 30,000 mAh battery pack with handy unique features. Because I was personally impressed with the build quality and features this battery pack had to offer, I’m excited to show you everything it can do.